Self care is a topic so close to my heart, it’s something that I’ll be talking a lot more about on this blog from now on as I really believe that it’s effects can be monumental. 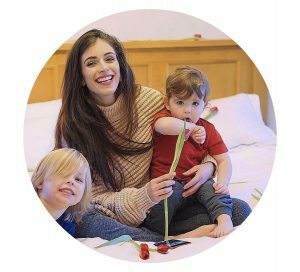 I have so many tips and ideas but as I know that a lot of my lovely readers are parents, I thought that focusing on self care that you can do with your children would be a great start! I have so many ways that you can practise self care whilst your children are happy playing, which I’ll probably share in my next post, but for now these are all ones that your children can not only partake in, but will benefit from too! 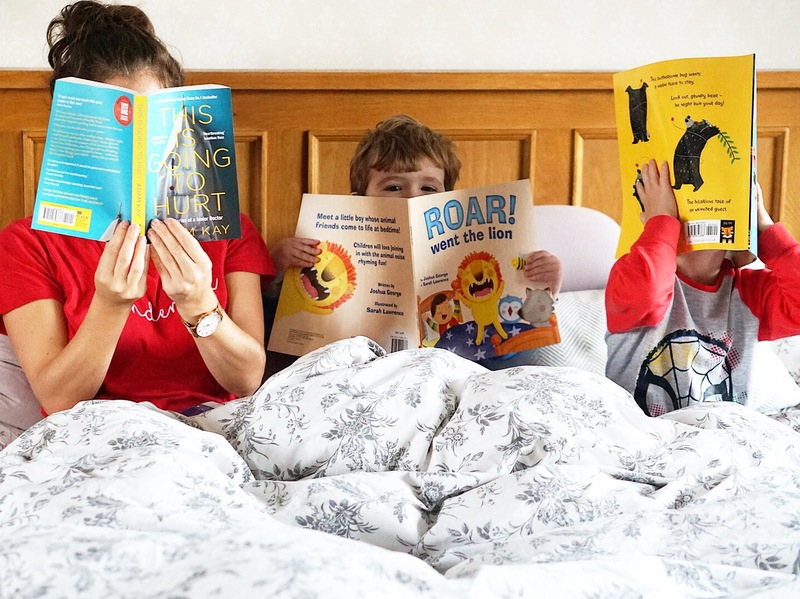 1 – READING – As a family we love to read, I read in bed most nights and both of the boys have bedtime stories before they drift off but what we’ve been doing a lot of recently is a ‘mama-son bookclub’. We each get a book, snuggle up together on the sofa or in bed and read our own books independently. Jasper is only just learning to read and Jenson can’t at all yet but they look at the pictures and get a gist of the story while I get a few pages of my current book in and then when one of them gets restless we take it in turns to talk about our books. It’s the cutest things because I love a thriller so mine’s usually about a cheeky woman who got a bit cross with her husband who had been a bit naughty, and then the boys are usually about a lion who couldn’t roar or a stick that got lost! 2 – YOGA AND STRETCHING – I try to practise yoga a few times a week and stretching is something that I do throughout the day. The kids are like little magnets to it because whenever I get my mat out or even stretch first thing in the morning they’re climbing all over me … so now I get them involved. I give them really simple instructions, make it a little more child friendly with tree, mountain, cat and dog poses and they love it! They get to take care of their bodies and find it so much fun! 3 – HAVE A CUPPA – When I make my morning brew I also make a mini one for my boys too. Sometimes they opt for warm milk or a hot chocolate but sitting together with a hot drink makes them stay super still and careful and also makes them feel very grown up! 4 – DANCING – Self care isn’t just about relaxation and down time; for me self care includes anything that evokes a positive emotion – dancing being a huge one! We pop on some music in the kitchen and dance around like loons, it gets the positive endorphins flowing and as a bonus it tires them out for bedtime! You could do it together, talking about what you’ve named and it’s a great way to shift focus to the present and away from negative emotions. 6 – MOISTURISING – Both of my boys have eczema so they tend to apply cream most mornings and evenings, but rather than being a rushed part of our routines I try to make it nice and relaxing. The boys likes to put theirs on themselves so if we have time we’ll all sit together and while they’re smudging theirs all over their arms and legs I give my hands a moisturise or even go all out with my body oil! 7 – BUBBLE BATHS – I cherish the days that the boys want to have baths with me as I know that they won’t last forever! They’re certainly not relaxing but cleaning is an ultimate act of self care and all having a bath together is not only fun but saves time and water! 8 – CLEANING – I’m pleased to say that my love for cleaning has rubbed off on my boys! They loves to get involved with the vacuuming, wiping the sides down, loading the washing machine and emptying the dishwasher – result! It gets a job done, teaches them responsibility and it’s a great way to accomplish a task from start to finish! 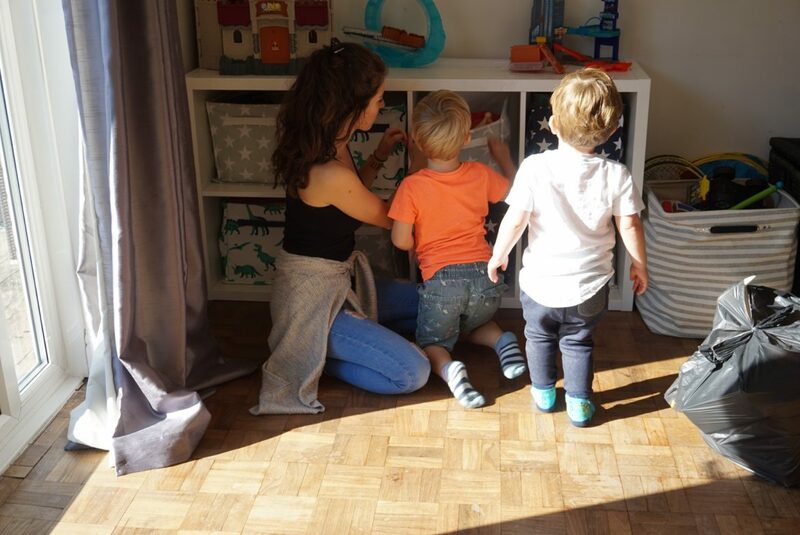 9 – MINIMISING – I speak a lot about the importance of minimising as I think it is such a good habit for children to get involved in early on. Jasper understands that there are children out there that don’t have as much as we do and I think having them help me to clear out our items not only teaches them to give to others but also to have more of an appreciation for the things that they do have. 10 – GRATITUDE – Each night before bed we talk about what we did that day, what we liked about the day and we also reflect on what we didn’t like and how we could make it better tomorrow. We’ve also started talking about what we’re grateful for and even though Jasper sees it more as talking about what he likes, we talk about who we could thank for those things too! How do you practise self care with your children?